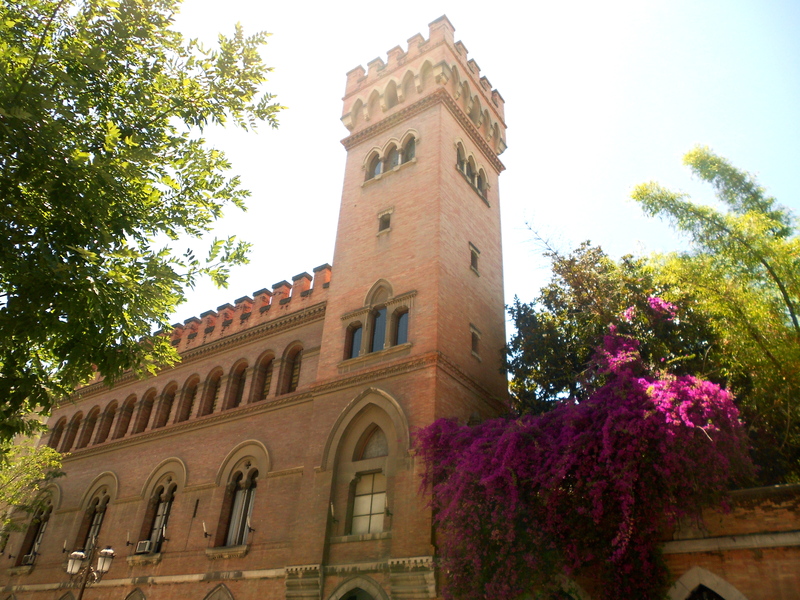 This week the spotlight is on The Garden Backpacker in Seville, or if you’re feeling more Spanish, Sevilla. Seville. The beautiful capital of the Andalucia region of Spain. Home to the luscious gardens of the Alcazar, the decadent Cathedral of Sevilla, where Christopher Colombus’s remains are interred, lively flamenco shows, mouthwatering tapas and so much more. Have a look at my blog about the best things to do and see in Seville here. 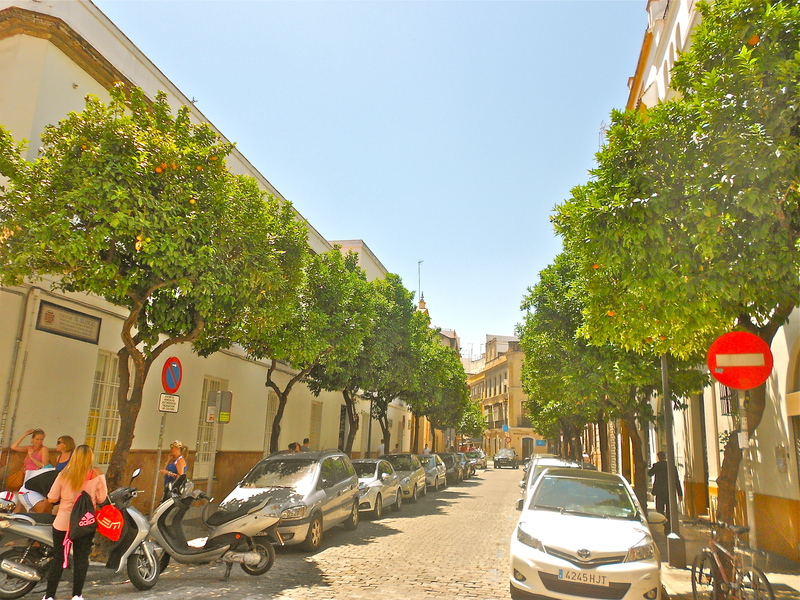 Located just a 5 minutes stroll the historic heart of Seville, this hostel is in an unbeatable location. Hidden on a quiet side road away from the hustle and bustle of the orange tree-lined streets, it’s a great place to relax, meet other backpackers, or simply get your siesta on. The clientele are generally young, from various countries, but the Aussies and Americans seem very well-represented. Nearby amenities include a cheap and delicious local gelato shop, a small supermarket and the city itself! A very reasonable £13 (€15) for an 8-bed dorm. A free breakfast is included. (Pretty basic: Juice, cereal and toast) The kitchen is pretty decent if you’re planning on cooking for yourself. For the lazy, a 2 minute bus ride from the Sevilla Santa Justa train station. Hop on the 32 bus and jump off at Ponce de Leon. Cross the street and head down Santiago Street until you reach number 19. Don’t bother catching a taxi – the bus leaves very regularly and only costs €1.40! Walkers – it’s just a 10/15 minute walk from the station to the hostel. Free sangria! The hostel staff serve up jugs of free sangria every day in the garden at 8pm. Get there on time, it disappears quick! The garden the hostel is named after is a really cool feature and is where the majority of hostel socialising takes place. The hammocks add a great touch to the hostel and are a lovely place to lounge around and combat the sizzling Seville heat. A 24-hour reception – always a blessing. The staff are helpful and friendly. They’ll even print off documents for you for free. Day trips to nearby towns and beaches such as Cadiz and Cordoba are available for a small fee. Just enquire at reception. They only head out on certain days, so make sure to look them up in advance if you don’t want to miss out. Fast, reliable wifi which reaches outside into the garden and into the rooms. Rooftop terrace! A very atmospheric place to enjoy the view over Seville. Complete with sun loungers and chill out chairs. Some of the rooms are a bit cramped and the lockers are a tad on the small side. A solid 9/10. If you’re in Seville, and looking for a friendly, centrally located hostel – this is the place to be. If you’re female try and book into the female-only dorms. They’re upstairs, have a nicer view, and are a bit more spacious. Visiting in peak season? Make sure to book ahead, this hostel is very popular. I saw plenty of people get turned away. For more details head over to The Garden Backpackers’ website. 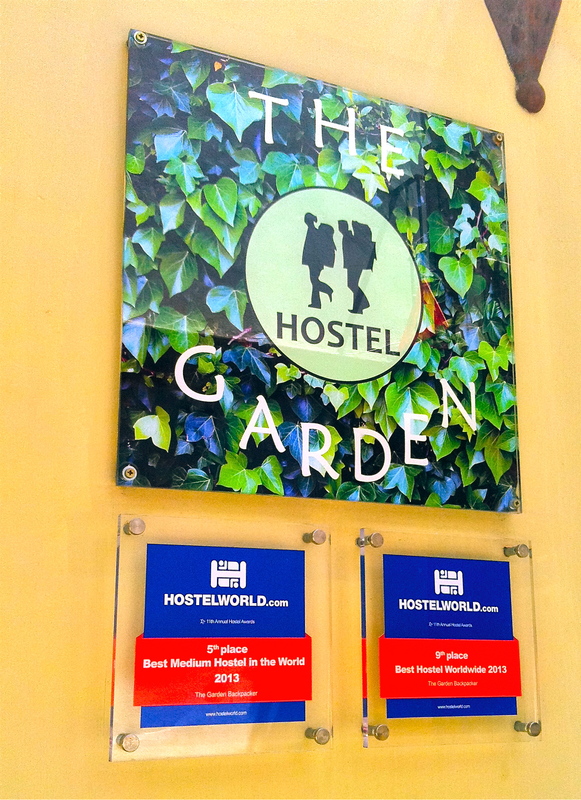 Have you stayed at The Garden Backpacker? What did you think of it? Tags: Hostels, Seville, Spain, The Hostel Inspector. Bookmark the permalink. I’ve joined your rss feed and stay up for searching for more off your excellent post.